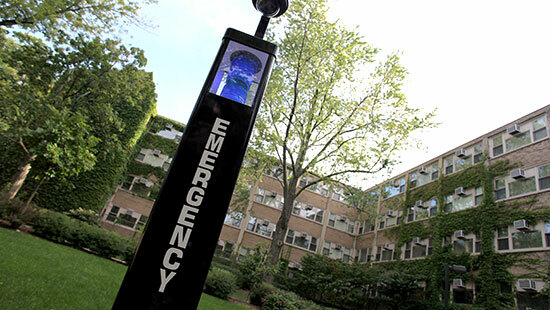 Providing the Northwestern community with resources to get help, stay safe, and stay healthy. NUhelp is designed to provide community members with access to university resources and services that serve NU students. You may share a concern for a student, identify safety and security resources, discover health and wellness programs, and find academic assistance specific to a college/school. With support and assistance of the NU Associated Student Government. NU police can be reached at the NU Police Website. Your safety is our top priority. Our department continues to take the necessary measures to protect students, faculty, and staff. Please visit the Department of Safety & Security website for more information about our services that offer security tips and strategies to reduce the likelihood of crime. Or Dial 7-123-4567. Well-being is an ongoing process and a life-long journey, not a one-time event. 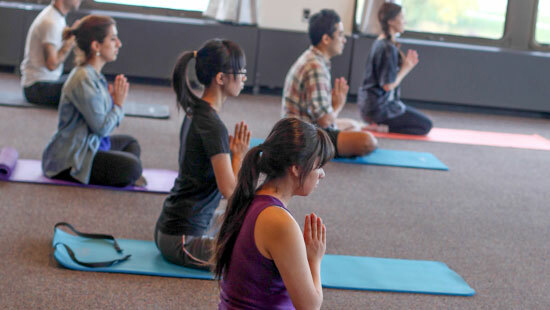 Northwestern encourages and supports our students in taking action on all eight interconnected dimensions of wellness in order to build everyday habits, which improve quality of life. It may also help individuals live longer, manage current health conditions, and support recovery from illness, injury, and addiction.